Rooms at the Bonany are comfortable and bright. Each has a TV and private bathroom. The guest house has a terrace and is set in attractive gardens. Guests can also make use of the hotel bar and TV room, which offer free Wi-Fi access. 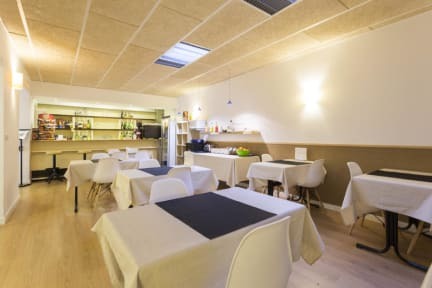 Hostal Bonany is less than 4 km from the nearest beach and a 10-minute walk from Palma Marina. 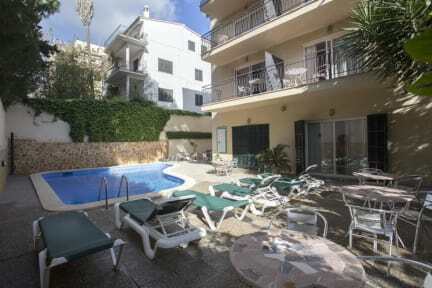 The guest house is just 20 minutes drive from Palma Airport.